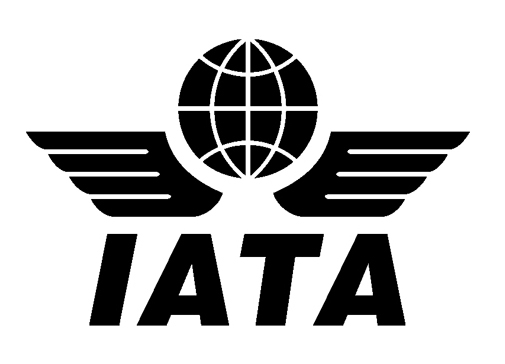 We are an IATA accredited agent and therefore authorised to sell international flights as part of our holidays. 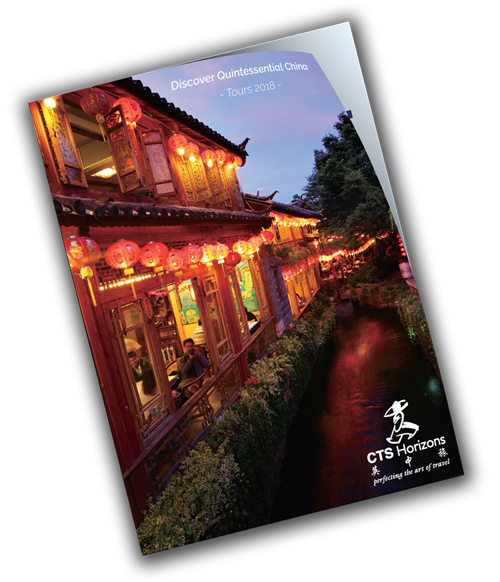 All the flights and flight-inclusive holidays in our brochure are financially protected by the ATOL scheme. When you pay you will be supplied with an ATOL Certificate. Please ask for it and check to ensure that everything you booked (flights, hotels and other services) is listed on it. Please see our booking conditions for further information. 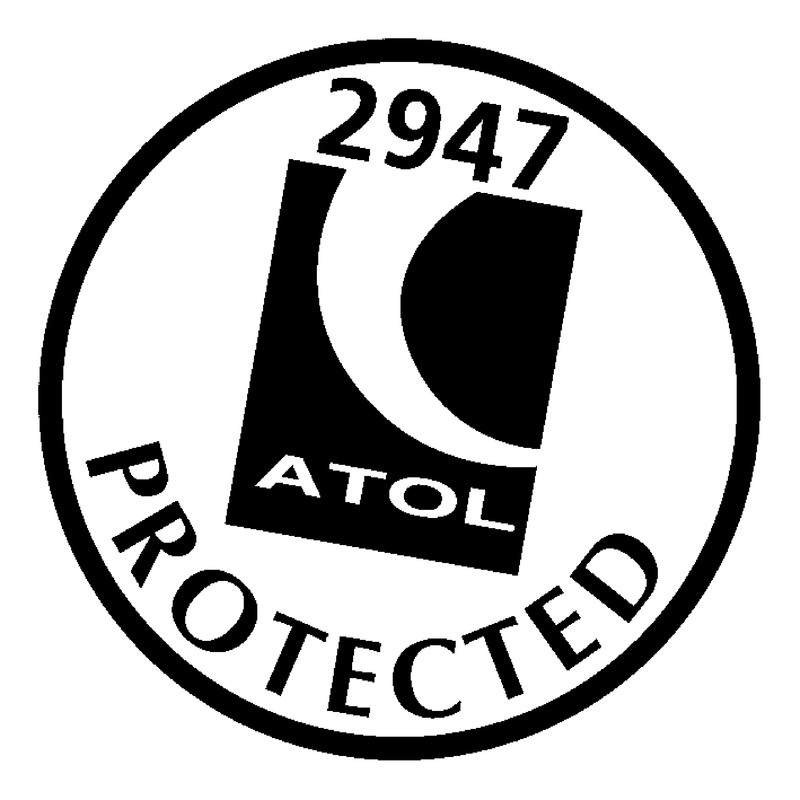 For more information about financial protection and the ATOL Certificate go to www.atol.org.uk/ATOLCerficate. We are members of ABTA and arrangements other than air holiday packages and flights are protected under our ABTA bond, membership number Y1580.